How are you “exciting, equipping, and educating girls through STEM” at Techbridge Girls? How has Grammarly helped you achieve your goals? Grammarly has given me confidence. It doesn’t just correct me, it teaches me to be a better writer. 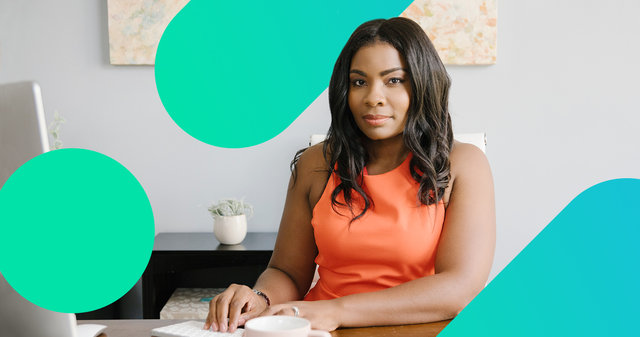 As CEO, I use Grammarly for all my writing—from internal emails to grant proposals and everything in between. Grammarly is a low-cost editor on staff that allows me to know that I am putting my best foot forward when I communicate to staff, funders, and partners.